Jamie Foxx is an American actor who was born on December 13, 1967 in Texas. In 2018, Jamie Foxx appears in the credits for the movie Robin Hood. His recent filmography also includes the movies Baby Driver (2017) and Dying Laughing (2017). 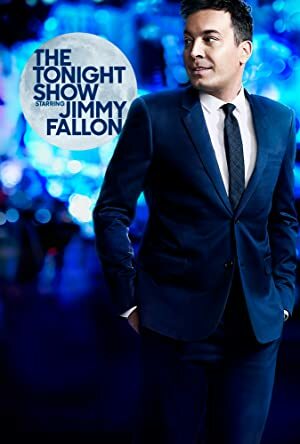 Beat Shazam and The Late Late Show With James Corden account for some of Jamie Foxx's recent TV credits. Jamie Foxx is fairly popular on Spotify with a popularity score of 71 out of 100 and around 515,000 followers as of 2018. His most popular track on Spotify is "Blame It" from the album Intuition. Jamie Foxx's Instagram account (@iamjamiefoxx) is extremely popular with about 6.7 million followers. His recent posts to Instagram have gotten about 69,000 likes each. 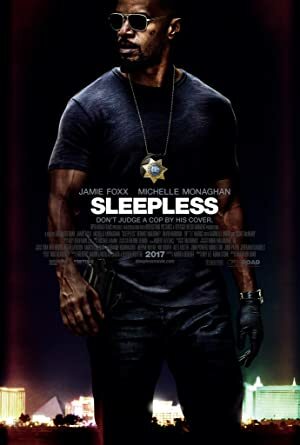 As of 2018, Jamie Foxx has appeared in about 61 movies. Some of the most recent Jamie Foxx movies include Robin Hood, Baby Driver, and Dying Laughing. 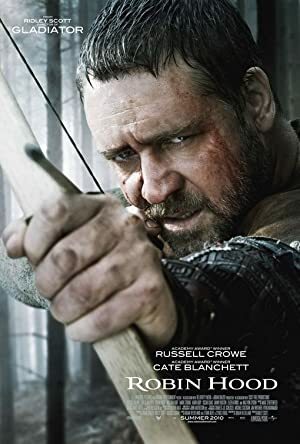 Robin Hood was released in 2018. Baby Driver, released in 2017, featured Jamie Foxx as Bats. 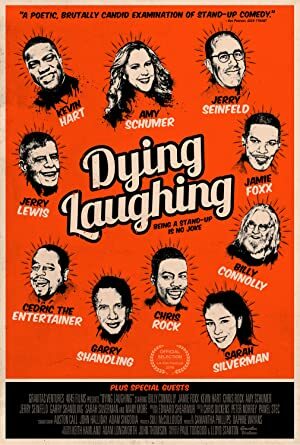 Dying Laughing was also released in 2017. As of 2018, Jamie Foxx has contributed to about 12 TV shows. 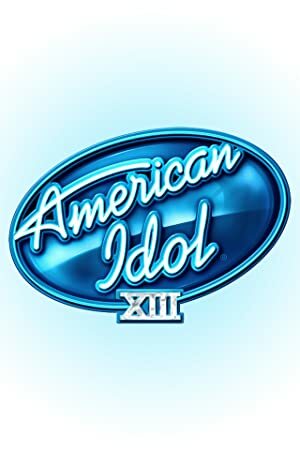 Some of the most recent Jamie Foxx TV appearances include Beat Shazam, The Late Late Show With James Corden, and American Idol. In 2017, Jamie Foxx executive produced and hosted Beat Shazam. 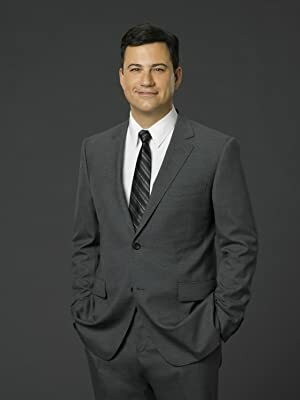 He was a guest on The Late Late Show With James Corden also in 2017 and in 2015 he appeared on and performed on American Idol. As of 2018, Jamie Foxx has 515,000 followers and a popularity score of 71 on Spotify. Intuition, The College Dropout, and Best Night Of My Life are some of the more popular Jamie Foxx albums. Notable tracks from these albums include Blame It, Slow Jamz, and Fall For Your Type. Blame It is Jamie Foxx's most popular track, scoring 69 out of 100 on the popularity scale. Slow Jamz and Fall For Your Type have popularity scores of 59 and 55, respectively. The Spotify popularity score is on a scale from 0 to 100 and reflects the number of times the song has been played and how recently it has been played. Jamie Foxx Instagram: “Here’s what they think aboutcha” @icecube voice... wow should I be blown away? Or is it that’s just how it’s always going to be? I’m literally thrown Tha phuck off... what are the thoughts on this? iamjamiefoxx “Here’s what they think aboutcha” @icecube voice... wow should I be blown away? Or is it that’s just how it’s always going to be? I’m literally thrown Tha phuck off... what are the thoughts on this?